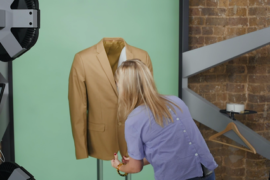 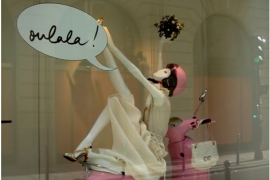 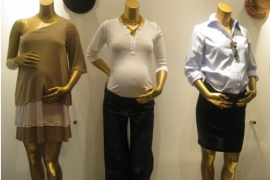 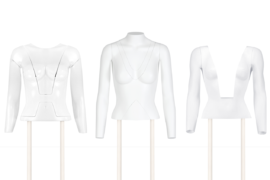 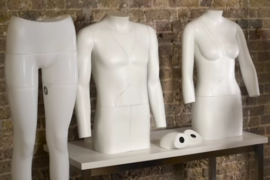 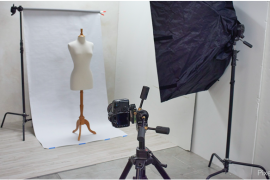 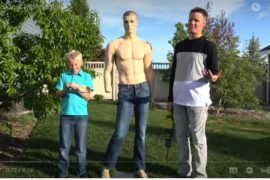 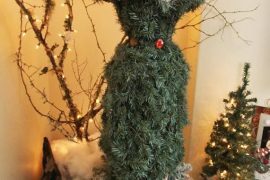 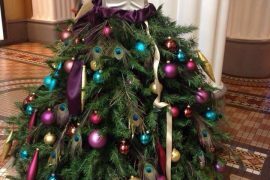 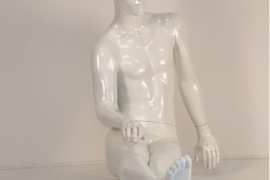 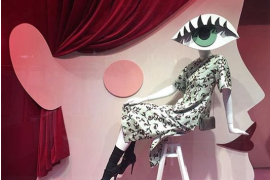 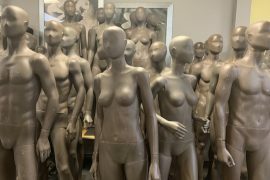 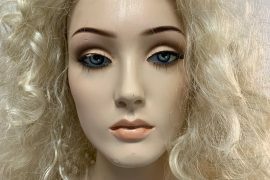 This blog is to showcase the various ways people use mannequins, not just in retail, but for art, design, home decor and more. 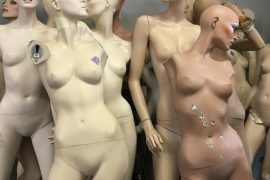 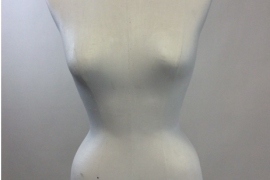 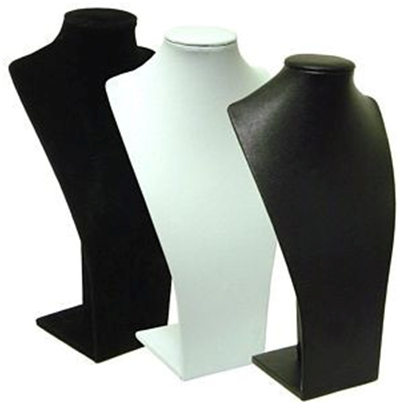 Judi has been selling new and used mannequins online since 2003. 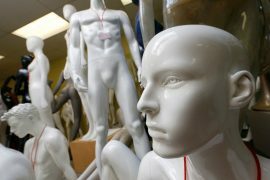 She recycles over 100,000 pounds of mannequins a year for retail chains when they close or remodel stores. 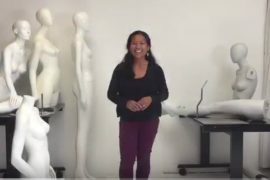 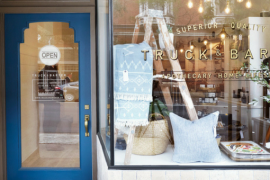 A graduate from the University of Southern California, Judi spent most of her work life – not in visual merchandising or retail. 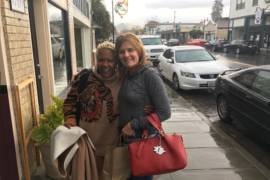 Instead she spent over 20 years as a marketing rep for Fortune 100 companies like Johnson and Johnson and United Airlines. 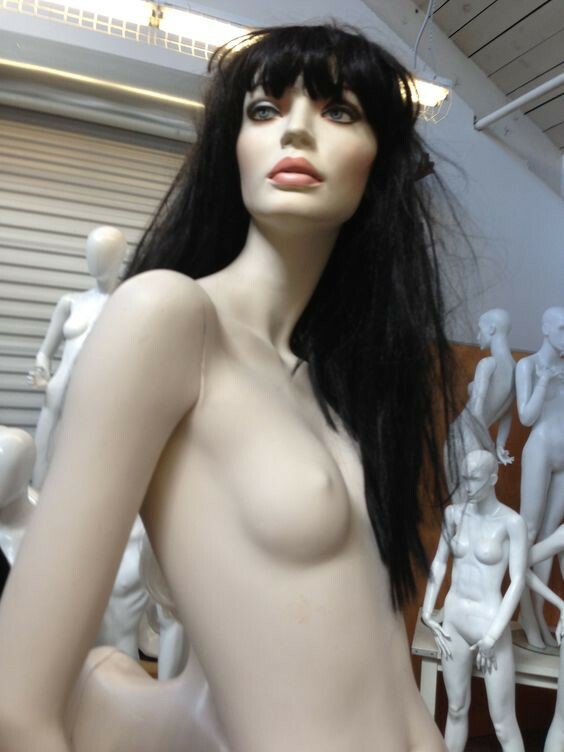 One day when searching for Tina Turner concert tickets on craigslist, she noticed a mannequin for sale. 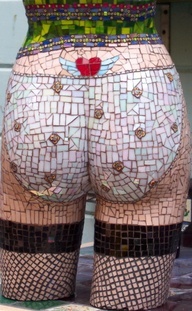 She had always wanted a mannequin to cover in mosaic tiles in put in her garden. 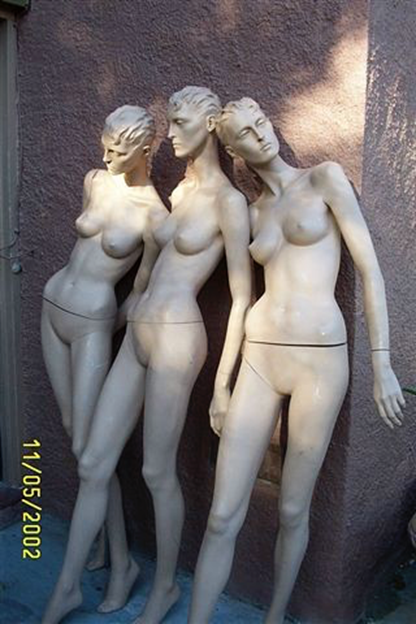 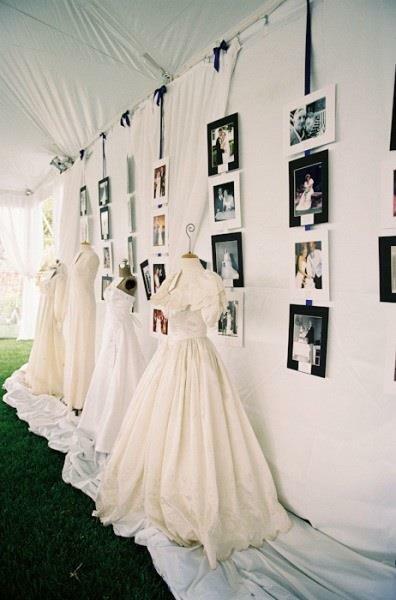 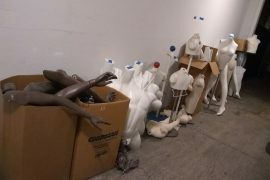 that the seller ran the only mannequin rental business in the SF Bay Area and was leaving the state. 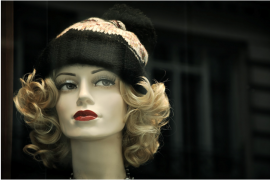 Although Judi had never touched a mannequin before then, she felt compelled to buy them. 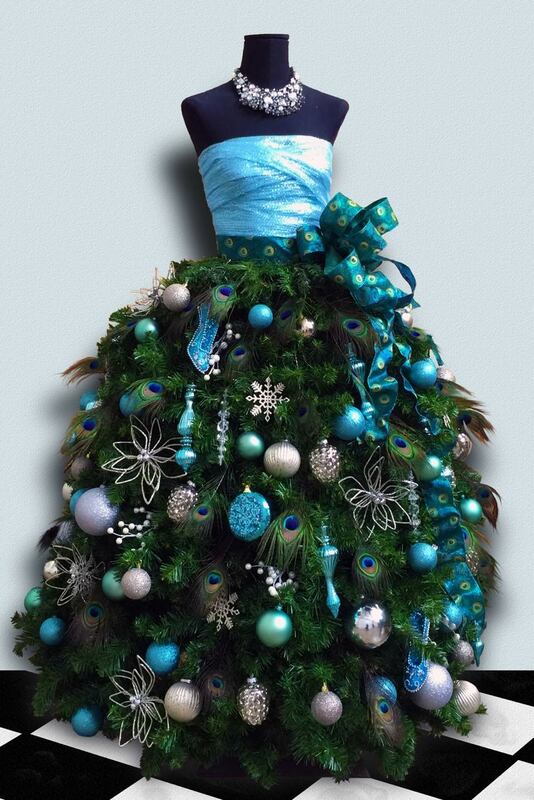 (Fortunately her now ex-husband was very supportive of the idea). 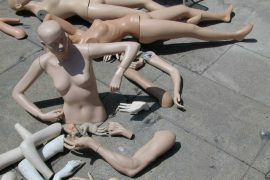 didn’t make sense that she would take a chance on a venture that she had no previous experience in. 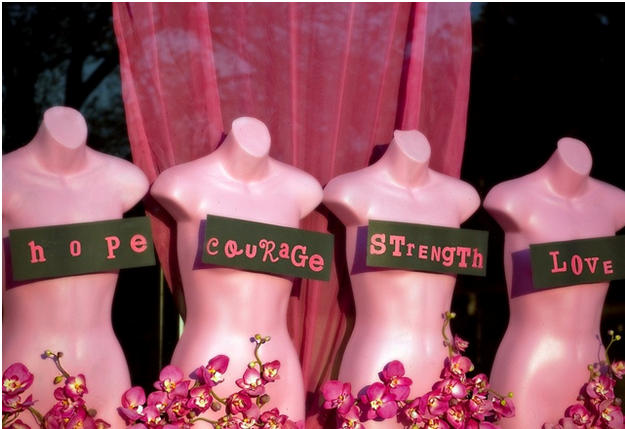 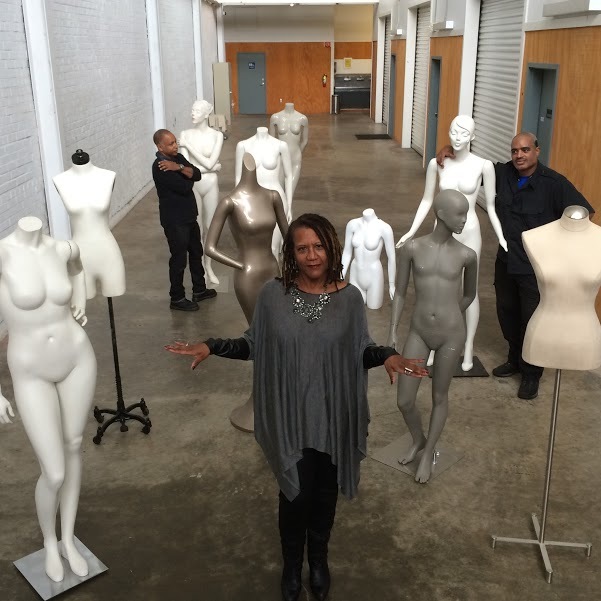 Her family thought she was crazy – which is why she named the business Mannequin Madness. 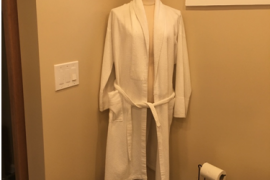 Her plan was this was going to be a “side hustle” as she worked full time at a start up during the glory days of the dot com industry in the 2001. 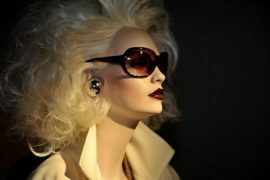 But then 9/11 happened and the start up where she worked tanked. 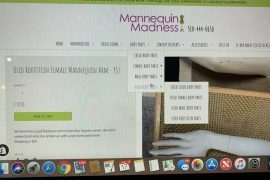 Judi decided to focus on the mannequin business full time. 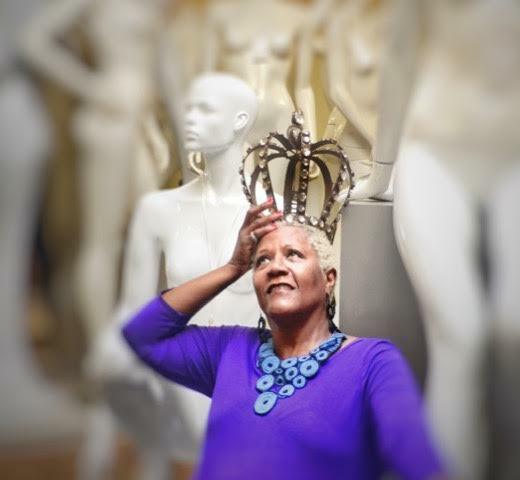 Despite the challenges of being a middle aged African American woman working on the fringes on the fashion industry and surrounded by “co-workers” who are mute and are eternally young, tall, thin and primarily Anglo. 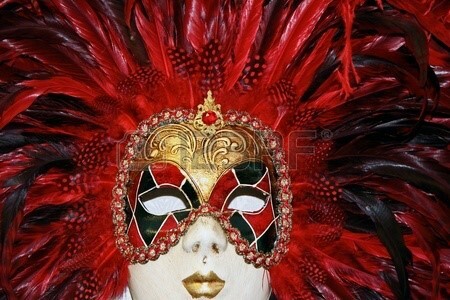 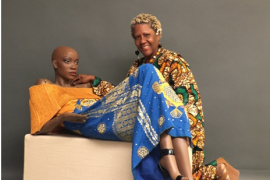 Judi has found a success and fulfillment that she never had in her previous work life. 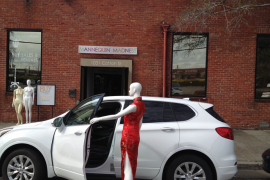 Mannequin Madness has won a host of business awards and recognition and profiled in major magazines and tv shows.